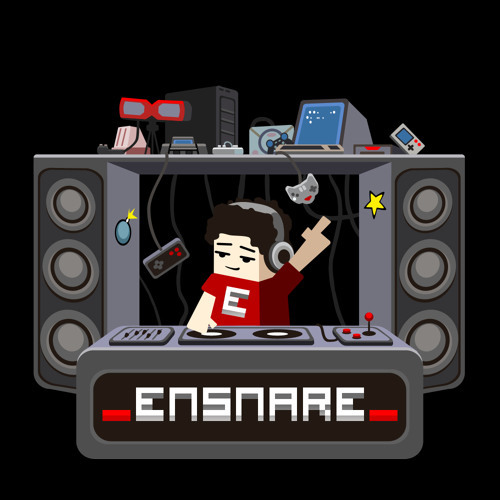 From the album _ensnare_ vs. Inspector Vector - "Defend Your Ramp" - click BUY to get it! no seas maledukao,niño rata y buskate la vida para descargarla ..que hay mil formas Gran tema! This would be awesome in Crypt of the Necrodancer. @ensnare-1: where in your bandcamp can i buy this one song? pleeeeease? so castlevaniac am i rite? give me the pawaa !